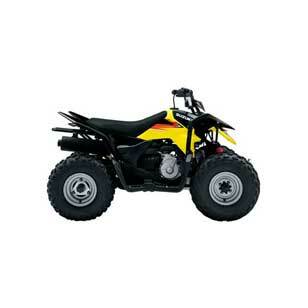 We offer a wide range of Suzuki quad bikes, along with quad bike & ATV accessories from Wessex & Logic. 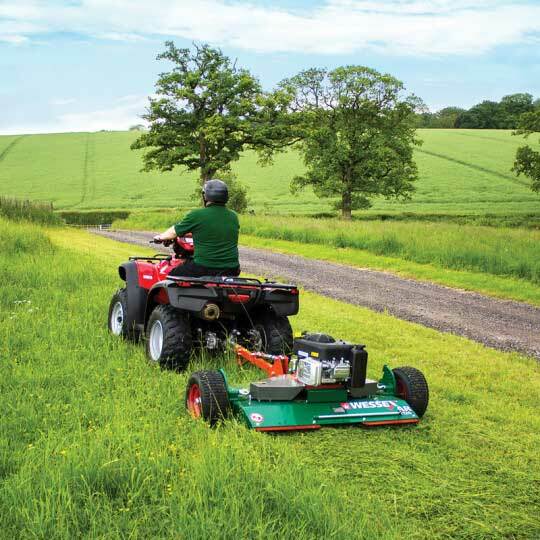 We know that you need your quad bike or ATV to work hard and be reliable, day in day out. Suzuki quad bikes are designed to make life easier for you and are a joy to drive. 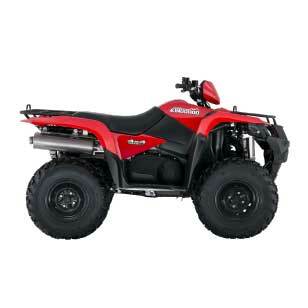 We have a superb collection of new and second hand quad bikes, ATVs and accessories for you to choose from. 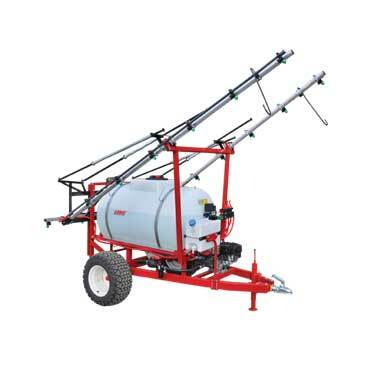 Accessories include rotary mowers, flail mowers, pasture toppers, paddock cleaners, feeders, fertiliser spreaders, sprayers, seeders and trailers. We DO NOT have an online shop - we prefer to help you to choose exactly the right model for you, so please give us a call on 01608 638 407 or visit our shop in Halford, Shipston on Stour, near Stratford-upon-Avon, Warwickshire to browse our range. Suzuki have spent over 30 years building quad bikes and ATVs that are technologically innovative and designed with the customer in mind. 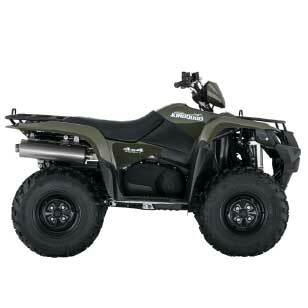 We know that you need an ATV that works as hard as you do, day in and day out. And the versatile traction, simple controls and reliable manoeuvring are designed to take the hard out of a hard day’s work. During the 1990's quad bikes and ATVs started to grow in popularity. 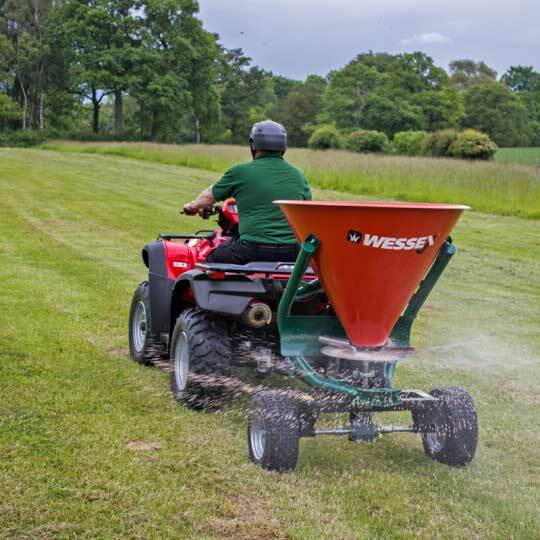 Wessex produced a range of ATV equipment to suit the needs and are still supplying a professional range today. 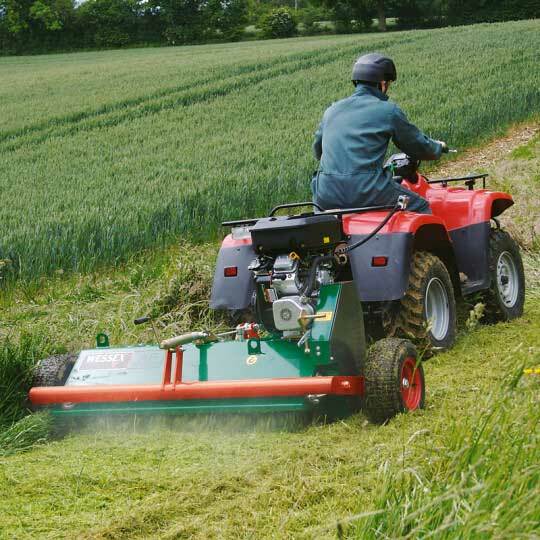 The ATV equipment Wessex International offer includes rotary mowers, pasture toppers, flail mowers, paddock cleaners, fertiliser spreaders and winter maintenance equipment. ATV parts, ATV accessories and ATV attachments are extremely popular for those hard to reach areas or where a tractor is not suitable. Logic is a British manufacturing company with two UK bases that specialise in the design and manufacture of equipment and accessories for quad bikes, ATVs and UTVs. 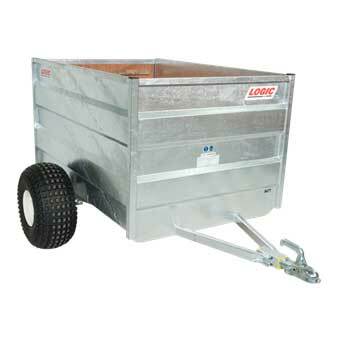 This ever expanding range of high quality products with its compact dimensions and robust construction are designed to accomplish full sized tasks. 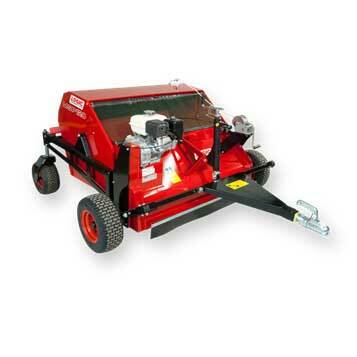 These include: Trailers, Mowers, Flail Mowers, Spreaders, ATV Spreaders, Salt Spreaders, Feeders, Weed Wipers, Sprayers, ATV Sprayers, Stock Feeders, Bowsers, Electro Broadcasters, Seeders, Rollers, Sweepers and Aerators. Give us a call on 01608 638 407 or visit our shop in Halford, Shipston on Stour, near Stratford-upon-Avon, Warwickshire to browse our ATV range.